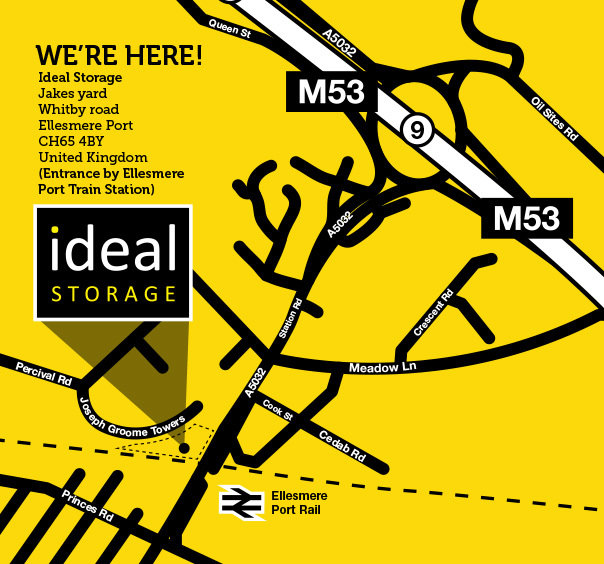 We believe that Ideal Storage offers the most efficient and cost effective method of storage available. 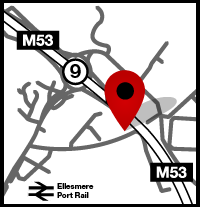 The Ellesmere Port storage site has both 20ft and 10ft clean, dry safe and secure units. 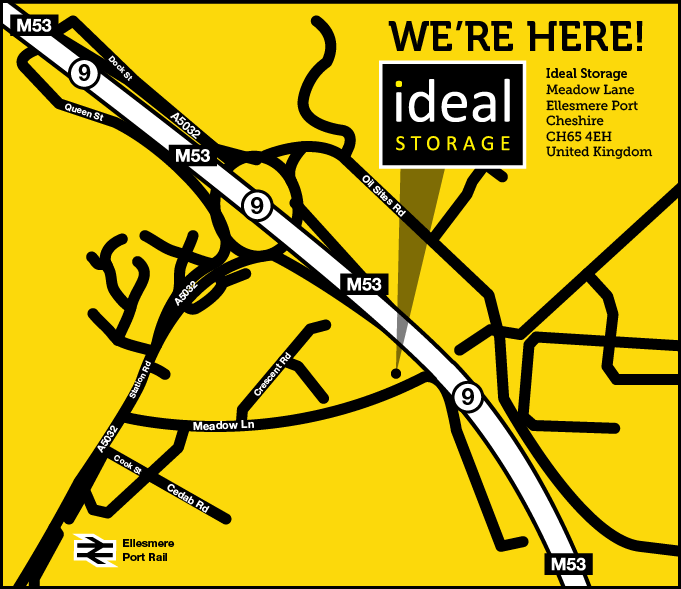 We offer 24 hours a day 7 days a week drive up easy access for both short term and long term self storage. 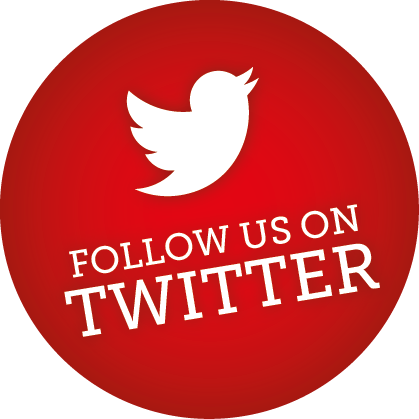 All our containers are supplied with a heavy duty security lock making you the only key holder. 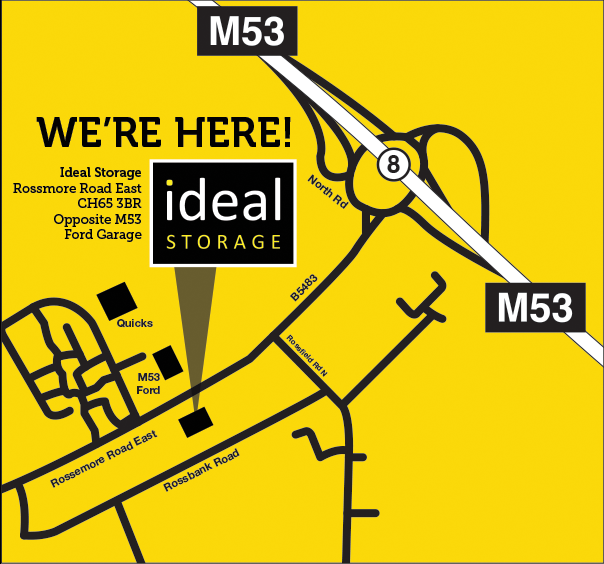 Ideal Storage uses the latest in security technology providing 24 hour CCTV camera surveillance by fibre optics linked to a manned control centre. 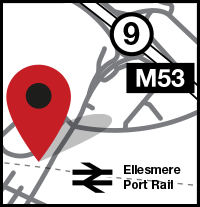 We are competitive in our pricing and conveniently located just off J9 M53 motorway, the main artery between Chester, Ellesmere Port and the Wirral. 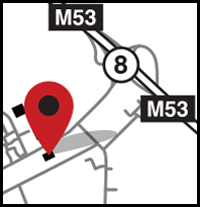 Our second location is just off Junction 8 of the M53 on Rossmore Road East, CH65 3BR, opposite M53 Ford Garage. 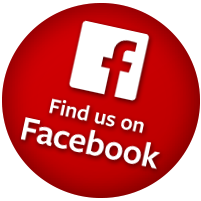 Click the mini map on the right of this page to see a larger map.